Happy Monday! October 15th 2018 (((PRESS PLAY))) Below. 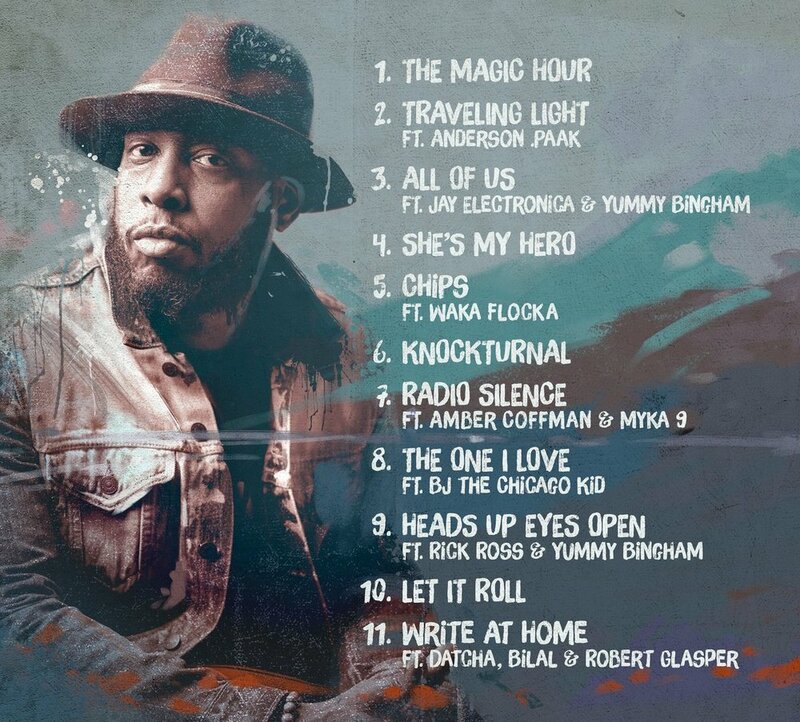 Talib Kweli is back with his with his 8th studio album featuring guest appearances from Anderson Paak, Jay Electronica, Bilal +more. Click the link below to listen. Album is in stores now.